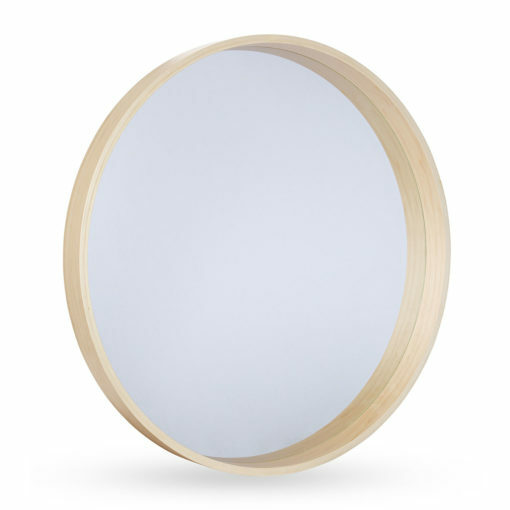 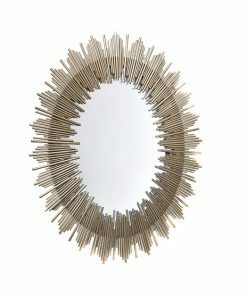 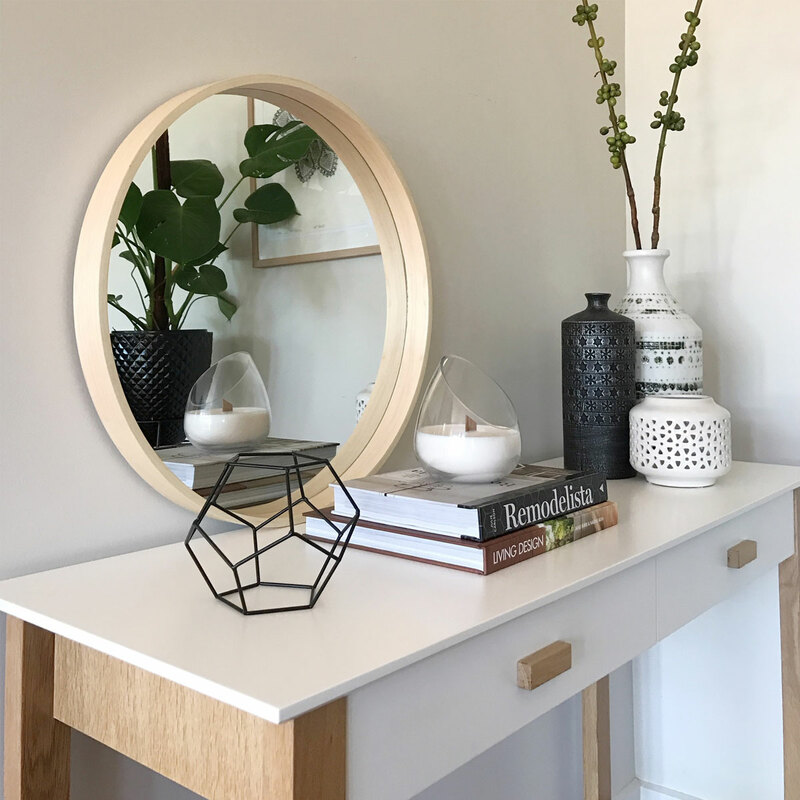 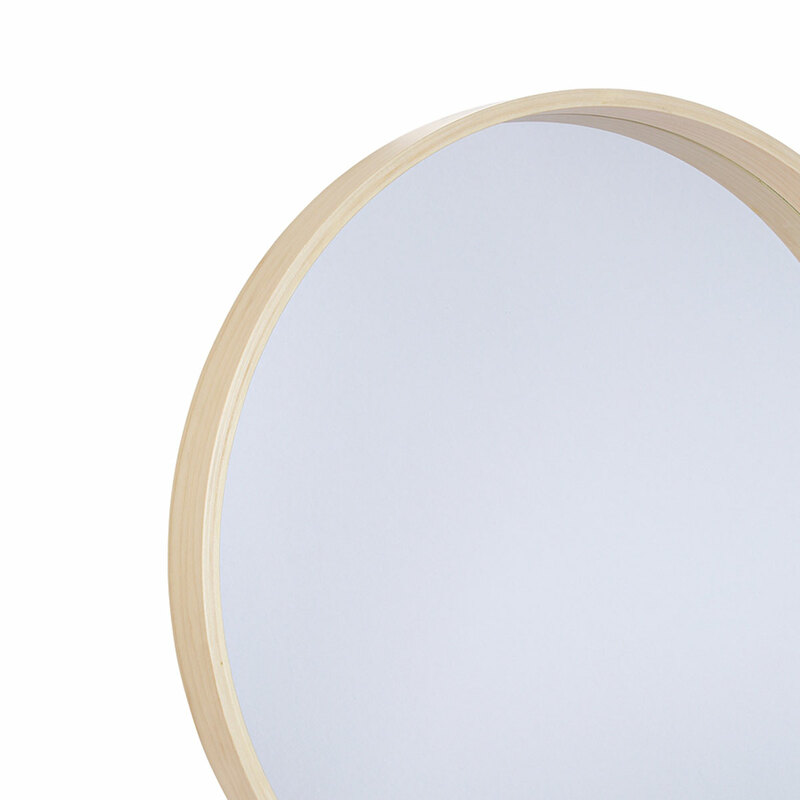 The simple yet elegant design of Amonra Modern round organic frame wall mirror will surely transform any home and office. 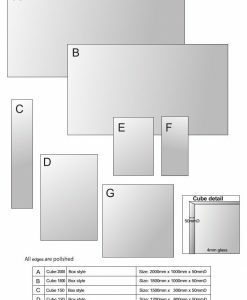 The design is extremely versatile that you can match any décor style. 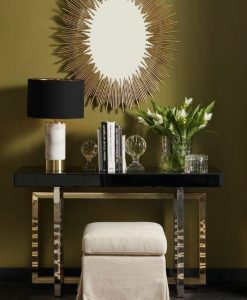 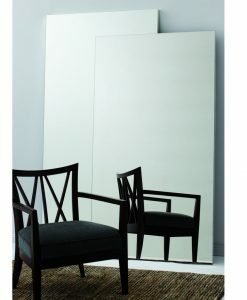 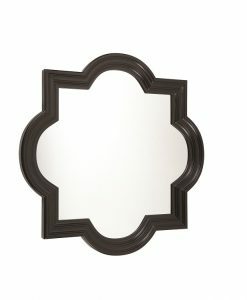 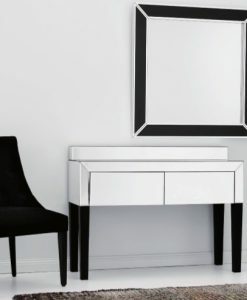 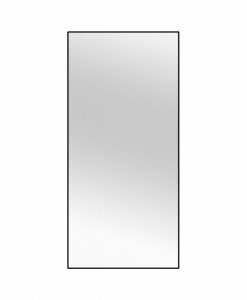 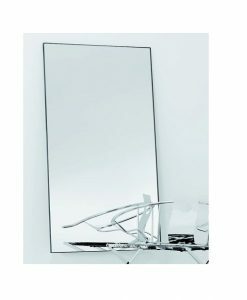 The sleek mirrors reflect contemporary designs that will leave an impression on guests. 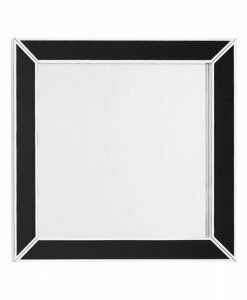 The clean wooden frame complement both timely and classical décor.